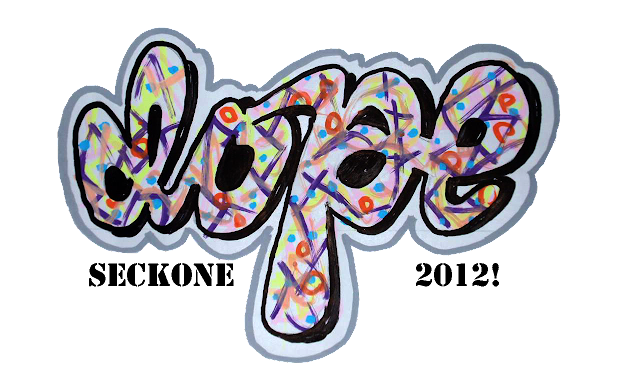 'DOPE' GRAFFITI SHIRTS, SWEATERS AND MORE! 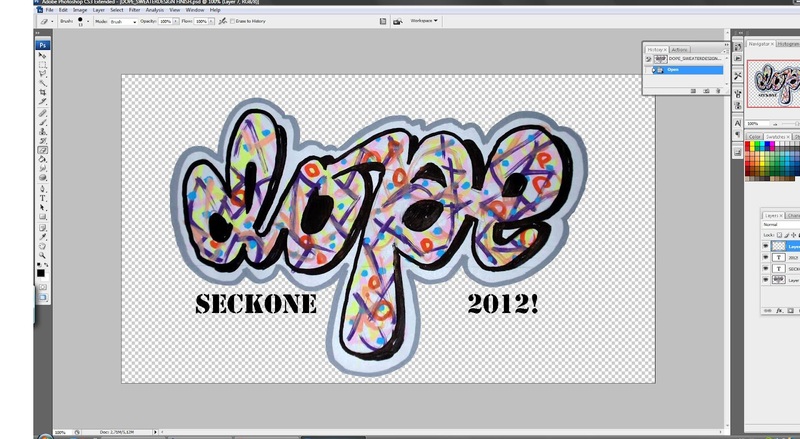 Waddup people, got a new design done and I'm about to give it away for free! There are some shirts and sweaters available too. Links are here! My best friend uploaded it, lots of love to her. Doin' a new video in a week or so. Enjoy!